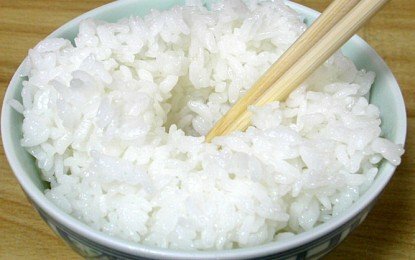 Akita Komachi rice grain will be offered to Muslim visitors to Japan in a program organized by Feed Innovation Inc. in hopes of exporting the grain to Islam nations eventually. Feed Innovation and Hosana Kikaku opened the idea of exporting the grain after getting their halal certification on the processes they use to produce rice. Organic farm producer Feed Innovation has already began selling products harvested last autumn with the halal certification marked on their packaging. The company, which is currently providing halal rice to Japanese airports with international flights, plans to export 20 tons of the halal grain to Southeast Asian countries. More and more Japanese companies are aiming for halal certification, said Halal Japan Business Association, in preparation for the 2020 Olympics in Tokyo. UNESCO has also included traditional Japanese cuisine to the Intangible Cultural Heritage list, and foreigners, including Muslims are anticipated to try it. With the number of Muslims worldwide approximately at 1.9 billion, companies are banking on this market for their halal-certified products. The shift to export grain overseas is also pushed by the low birth rate and ageing population in Japan, which hurts domestic consumption of the product.